Dr Kalam, 84, collapsed at the Indian Institute of Management-Shillong while delivering a lecture to the students of the B-school. He was admitted to a private hospital in Shillong in Meghalaya in a critical condition. He spearheaded India’s missile development efforts. For 4 decades he played a pivotal role in the Defense Research and Development Organization (DRDO) and the Indian Space Research Organization (ISRO). He also played a major role in the Pokhran-II tests. Scientifically, Mr Kalam put India on the map. In 2002 he was elected as India’s 11th President. He was an icon who commanded respect from everybody, from across the political spectrum, as signified by the unanimous endorsement of his election by all political parties. 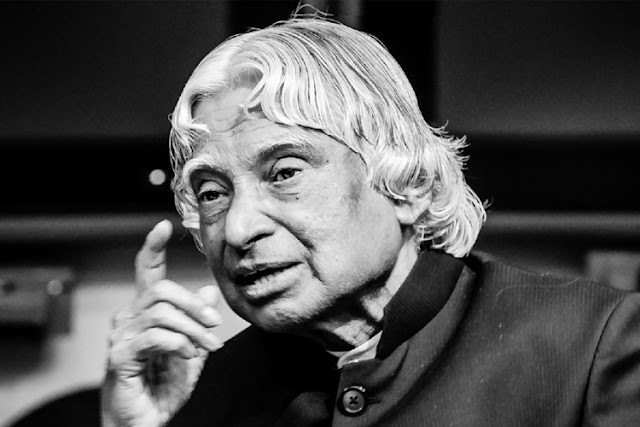 In an age of a thousand scams Mr Kalam was the one ray of light for a disillusioned nation. After stepping down as President Mr Kalam wrote extensively on his vision for India, inspiring multitudes of youth along the way. Today, India lost one of her most influential sons. We have lost a flame that inspired millions with a message of hope and excellence. “I appeal to political leaders, religious leaders, opinion makers, media personnel and all Indian citizens to place a moratorium on all issues which are impediments to the development for the nation, from now and pledge ourselves to make the missions of developed India a reality.